This book presents six indicators to identify competitors that have the potential to become new strategic regions including degree of industrialization, urbanization process, labor force growth, capital convergence, logistics convergence, and appreciation in land values. Since approaches to forming new strategic regions would be different, it is needed to reform innovation-related regional policies. Based on the trends of China’s future economic growth, the book analyzes the major factors and their changes that would affect China’s future economic growth and presents prospects for China’s future economic developmental trends. Based on the development of China’s regional economic pattern and influencing factors, the book also analyzes the overall situation, primary problems, and major factors that would affect the evolvement of China’s future regional economic pattern. To seek for China’s new strategic regions, the book makes analysis on identifying the environment carrying capacity of potential strategic regions based on the strategic analytic framework and China’s former typical cases. The book then presents the position, the scope of function, and relevant measures of the government in forming strategic regions under the new circumstances. The enforcement of the role of new strategic regions calls for casting aside the traditional pattern of China’s former regional policies. In addition, efforts should be made to cultivate, develop, and improve China’s growth poles in line with international experience including experience of developed countries and regions and lessons of less developed countries and regions regarding the practices of cultivating growth poles. The book further analyzes studies on increasing strategic regions on the basis of China’s different regions. In terms of studies of increasing strategic regions of eastern China, focus should be made on the economic growth of eastern regions. 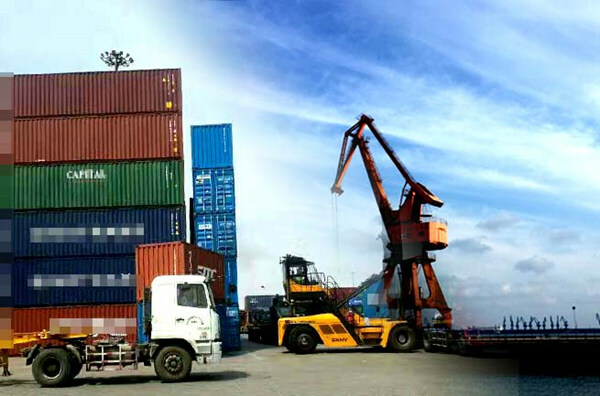 City clusters of Beijing-Tianjin-Hebei, Yangtze River Delta, and Pearl River Delta should play a leading role in the development of eastern region, and new urbanization should be a strategic means to cultivate new growth poles in eastern region. 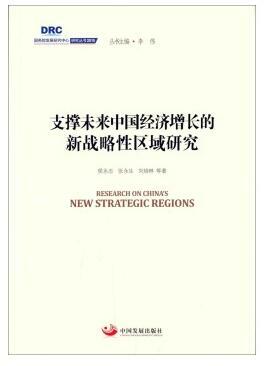 In terms of studies on new strategic regions in central China, suggestions are offered with regard to setting the indicators and criteria of screening out strategic regions as well as the basic development characteristics over recent years, identifying potential strategic regions, and speeding up development of new strategic regional development in central China. Suggestions on cultivating new growth poles in northeastern China include a better understanding of the strategic status and overall situation of northwestern region in China’s regional economy as well as the prominent problems and relevant policy options. Focus with respect to the approaches, strategic focus, and policy options of cultivating new growth poles in northwestern region should be made on the development status quo, existing problems, approaches, major strategies, and policy options of cultivating new growth poles. 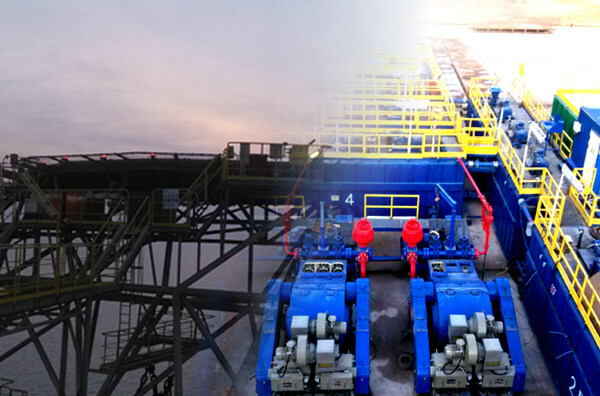 Studies on the growth poles of southwestern China should take into consideration the overall regional development, main issues restricting the strategic regional development and strategic approaches regarding the growth of southwestern region.